(Gerard Scimeca) – It’s extremely doubtful that, somewhere, there is a room full of intelligent people looking to remake the box office bomb “Ishtar.” Nor is it likely you’ll find people in cahoots to produce the next DeLorean. In the same vein, it’s a safe bet no one is currently attempting to coax Carl Lewis to resume his singing career, or planning to invade Russia during a brutal winter. Great blunders, mistakes and missteps by definition are associated with pain and disappointment but are nonetheless quite valuable in teaching the rest of us what not to do. But apparently, steering clear of obvious disaster isn’t the choice of everyone, as evidenced by the vocal group of lawmakers, lobbyists and policy pundits who continue to push for America to abandon its steadfast sugar policy, even after the House of Representatives rejected their plan by a whopping 141-vote margin. We know how this story ends as it has been tried before, and the results aren’t pretty. 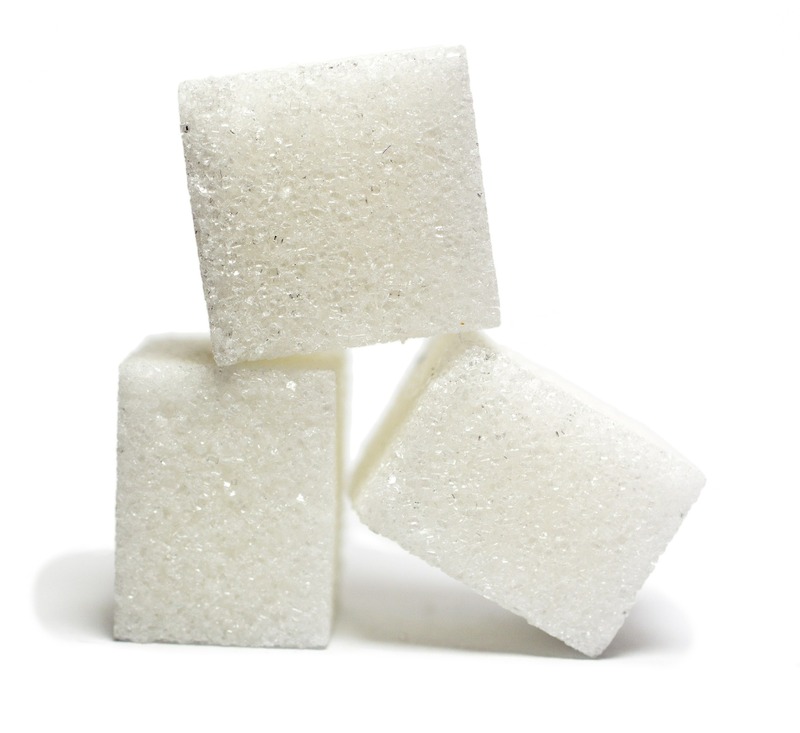 Sugar is the most distorted food commodity in the world, with foreign nations such as India, Brazil, Thailand and Mexico supporting their domestic sugar industries with billions in subsidies that allow them to sell it below cost. They don’t sell it so cheaply out of the goodness of their heart, but in a cutthroat attempt to control the market and drive competitors, including U.S. farmers, out of business. Yet if America were to abandon our current sugar policy that sets import limits and supports domestic sugar producers with interest-bearing loans, we’d be at the mercy of the sharks. This is exactly what happened when the EU stopped support for their domestic producers to “let the chips” fall as they may with heavily subsidized imported sugar. When the EU pounded its chest and declared themselves a “free-market” for sugar in 2006, it resulted in nothing short of total disaster. Far from protecting consumers from predatory sugar subsidies of other nations, they threw them straight into the lion’s pit. Prices temporarily plummeted. Farms went under. More than 120,000 people lost their jobs and 83 sugar mills closed. Worse, Europe went through a period of supply disruptions that at times resulted in shortages that harmed consumers. To right the ship, Europe decided to double down on sugar supports and now sends its remaining farmers more than $600 million a year in subsidies. But companies there are still struggling to stay afloat as the yo-yo world sugar market has again swung to rock-bottom prices. This should be a valuable lesson in America that we repeat at our own peril, as a powerful food lobby, led by candy makers, are decrying our current sugar policy and push for us to unilaterally disarm by weakening U.S. sugar policy. 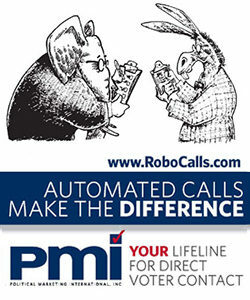 But their concern is their own bottom line and not U.S. consumers. Meanwhile, their anti-sugar campaign is filled with misinformation. First, they claim that the domestic sugar industry lives off of subsidies from U.S. taxpayers. This is a blatant distortion. There are no subsidies for sugar producers, only loans provided to farmers that they pay back with interest. America’s current sugar policy doesn’t cost taxpayers a dime. They further claim that policies that set a price range for sugar — and limit the amount of the cheaper, subsidized foreign sugar we take in — is responsible for inflated food prices, but again this is entirely misleading. Food prices may continue creeping up, but sugar prices aren’t. Americans are actually paying less for sugar today, when adjusted for inflation, that they paid during the presidency of Jimmy Carter – something you’d be hard-pressed to say about nearly any other commodity or item gracing our cupboards. Meanwhile, the candy industry especially has some explaining to do to consumers, as the cost of a candy bar is four times higher than it was in the 1980s. 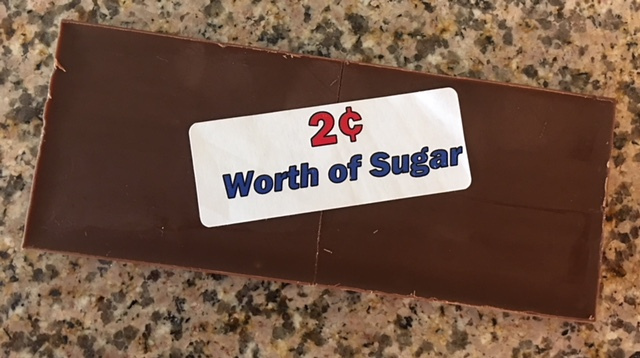 The cost of sugar to produce a candy bar costing $1.50? A mere one percent, or less than two cents. Despite the rhetoric of both his defenders and detractors on trade policy, President Trump has been quite vocal in his support for fair and free trade with no subsidies, tariffs and favoritism. So it should be with our sugar market. We cannot unilaterally surrender this market to a flood of subsidized sugar from overseas that will devastate jobs and consumers, as Europe experienced. We can’t let predatory trade practices cut the legs out from under our sugar growers. That wouldn’t be smart policy or politics. For those who truly care about free trade, and a fair market for sugar, the only responsible approach to reform that avoids the disaster of the European sugar experiment is to demand the same from other sugar producing nations; end subsidies, quotas and tariffs on sugar, and the U.S. will do the same. On an equal playing field America can compete and our sugar-producing industry can thrive. Anything else would be following Europe’s lesson of unilateral — and deeply regrettable — surrender.